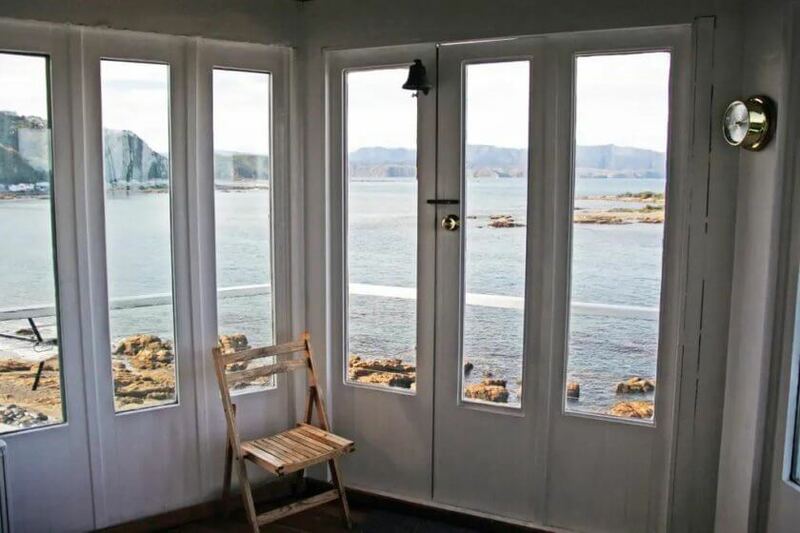 Airbnb’s are the affordable homes away from home that we just can’t get enough of. It’s not only the fact they’re a fraction of the cost of other accommodation options either. 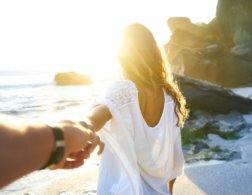 There’s something distinctly welcoming and authentic about staying in a local’s home – an intangible personal touch that mass produced chain hotels will simply never be able to match. But aside from all of this, we mainly love them because they showcase some of the most unique lodgings in the world, literally opening up a door to properties that many of us wouldn’t have even dreamed possible to stay in. 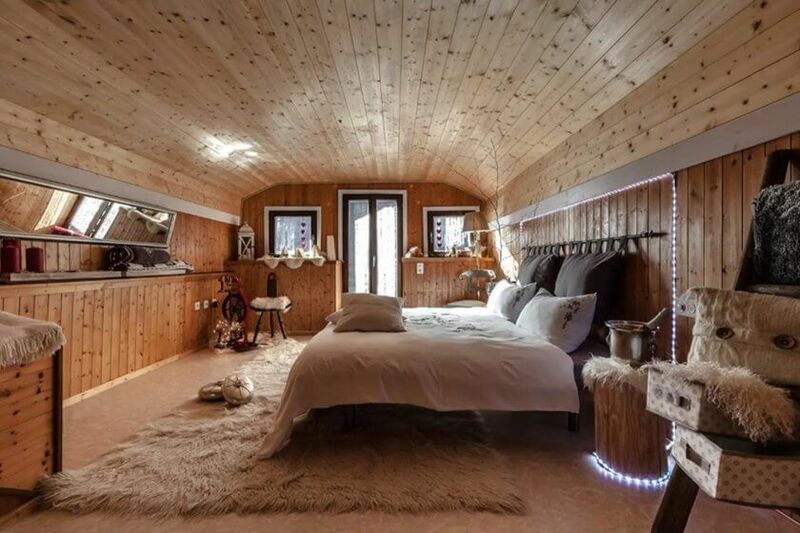 Here are just 10 quirky, unique and totally breathtaking Airbnb’s from around the world that we would definitely fly to the other side of the world for. 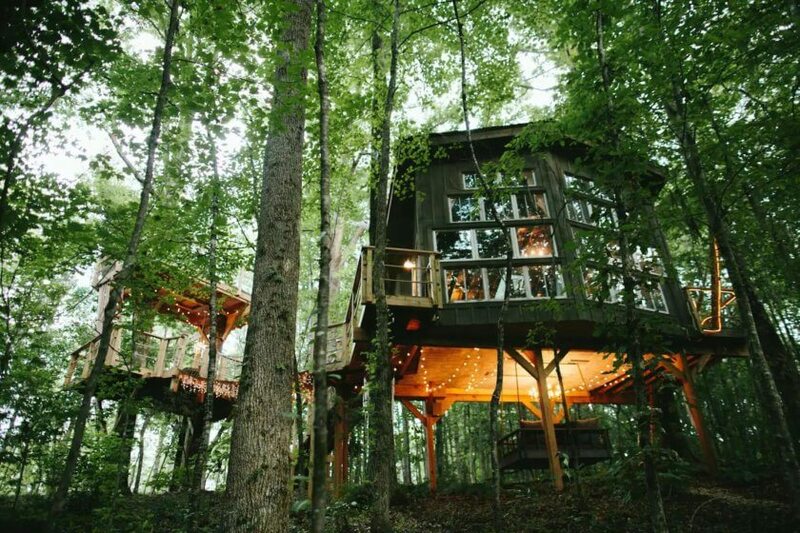 Built from timber harvested from the very 40 acres of forest in which the property sits, this luxury eco tree house will totally allow you to feel at one with nature. Waking up to the smell of pine, the sounds of the forest, the trees swaying in the breeze from the floor to ceiling windows and the best bit of all, a hot outdoor shower, makes this the ultimate peaceful retreat. With heating and air conditioning throughout, there’s no need to worry about a draft through the floorboards or it turning into a sauna in the summer either. It’s literally our ultimate childhood fantasy – only much better than we could ever have imagined. 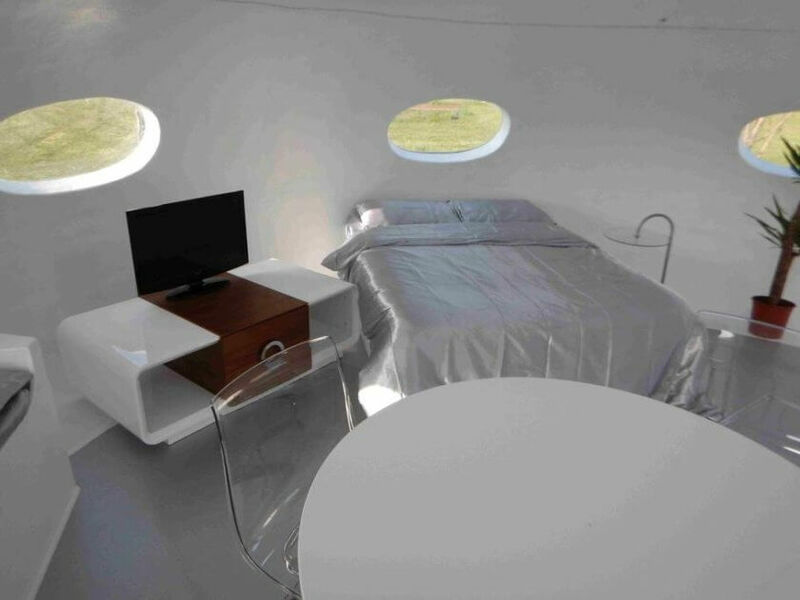 Have an ‘out of this world’ stay at a very one-of-a-kind spaceship pod located in the quiet South Pembrokeshire countryside. 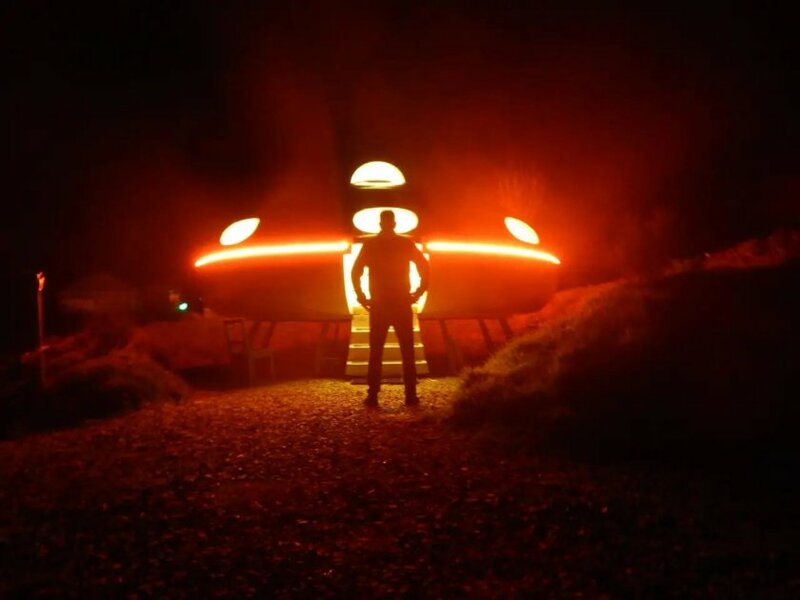 Complete with a remote controlled entry hatch and even a monitor for playing classic games like Space Invader and Defender, we love how the UFO theme runs throughout this property! The inside is modern, clean and adorned with futuristic-style touches. It’s a must for anyone obsessed with outer space and aliens! 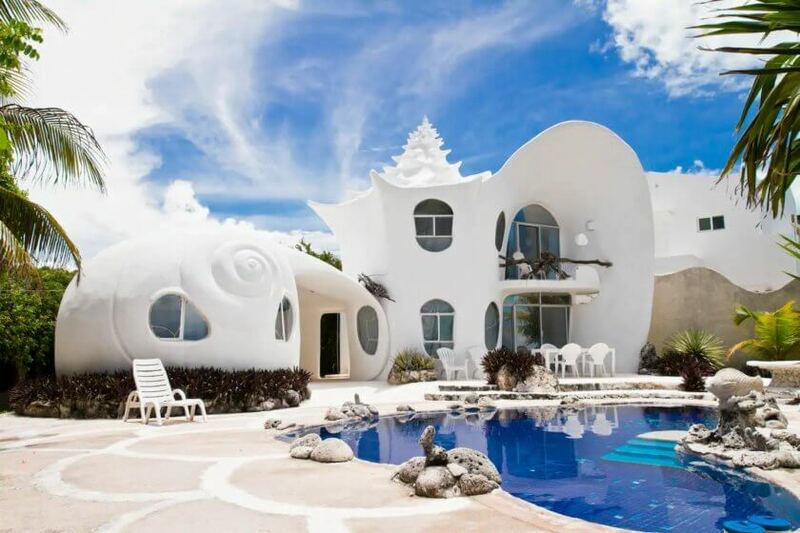 Live in a seashell on the seashore with this architectural wonder located on Isla Mujeres. 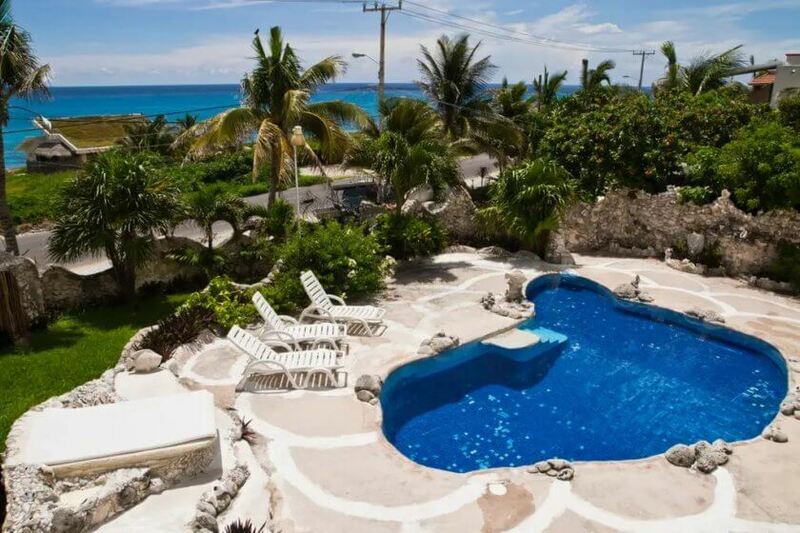 Away from the other tourists of Cancun, this is a unique paradise escape within a peaceful cliff-side residential area but still close to all your usual holiday amenities. The reviews are outstanding but you’ll have to get used to feeling like a celebrity with the people walking past gawping at the fantastic design. There’s something romantic about lighthouses we can’t quite put our finger on. Perhaps it’s the isolation, the help one small building offers in turbulent seas or perhaps it’s just their sheer beauty. 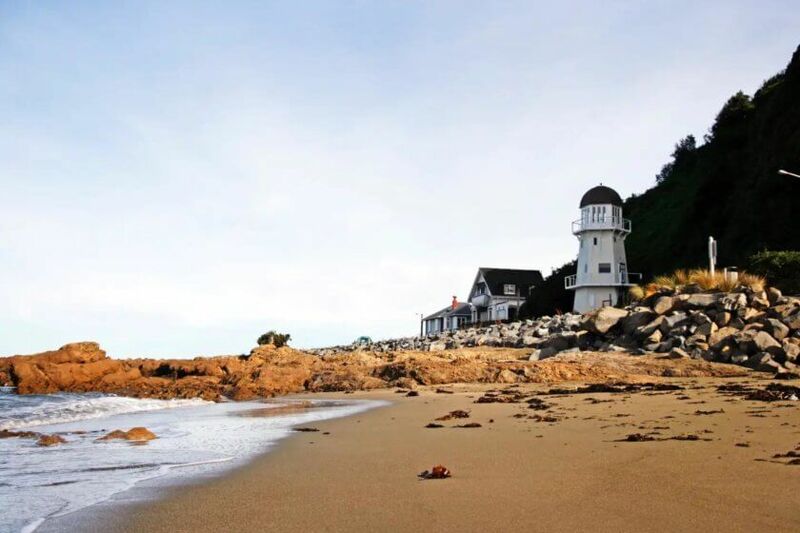 Either way, this lighthouse in Island Bay has us wanting to be tucked up inside with a good book listening to nothing but the crashing of waves. With a mesmerising tide to observe, rock pools and your very own beach, we really do want to be beside the seaside here. With gorgeous wooden walls and floors, decorated in warm, muted tones and plush fluffy rugs, all you need is a roaring fire to completely set the scene for this adorable Swiss cottage. 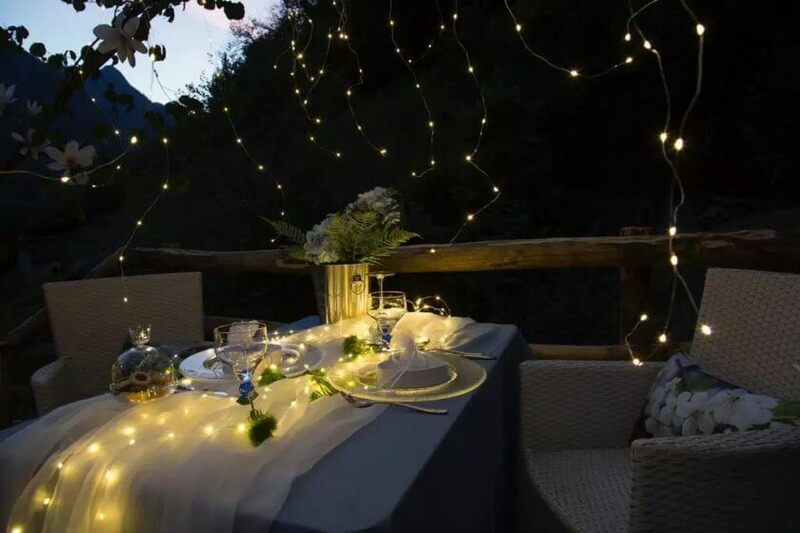 There’s a private balcony which overlooks the valley, river, forest and even a waterfall to enjoy with your morning coffee or over dinner – bliss. 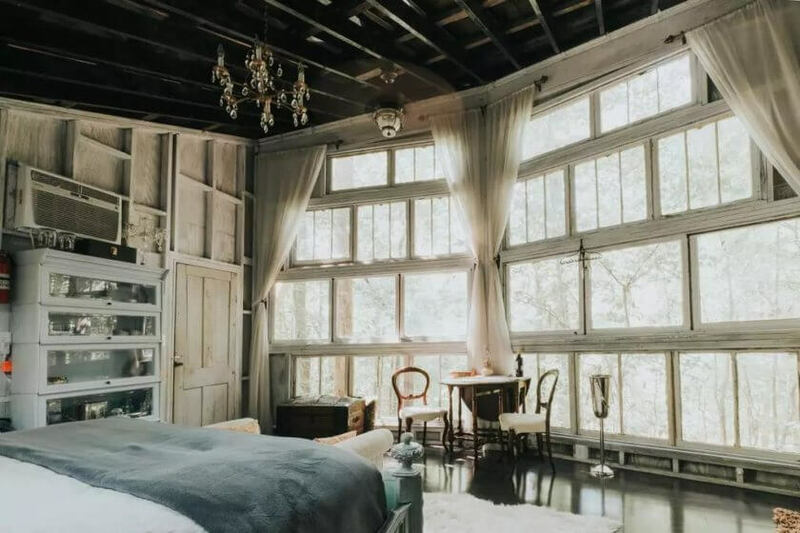 By staying in the rescued Augill Castle, you are quite literally helping to preserve the history of this very special, family owned Airbnb. 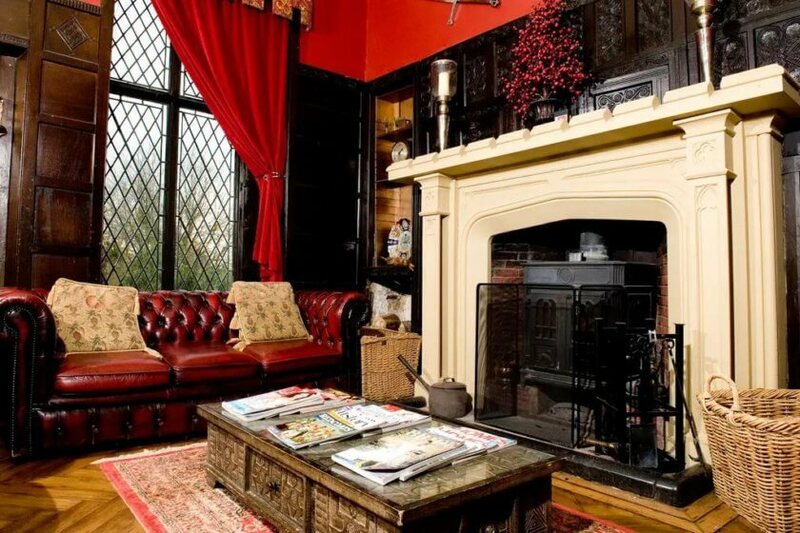 With multiple grand rooms to choose from complete with 4 poster beds, turrets, Gothic windows, stained glass, oak panelling and grand fireplaces, you can act like royalty for how ever long you wish. Best of all, if you book during low season you may well end up having the place completely to yourself! 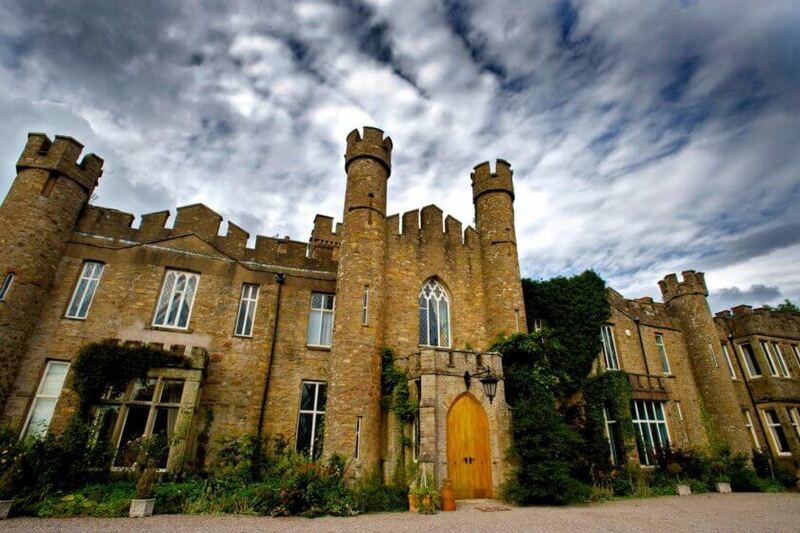 Located on the edge of the Yorkshire Dales and the Lake District, the castle is a luxury base to explore the quaint north of England. You can also get access to all the public areas of the castle as well as the 15 acres of beautiful land that comes with it. 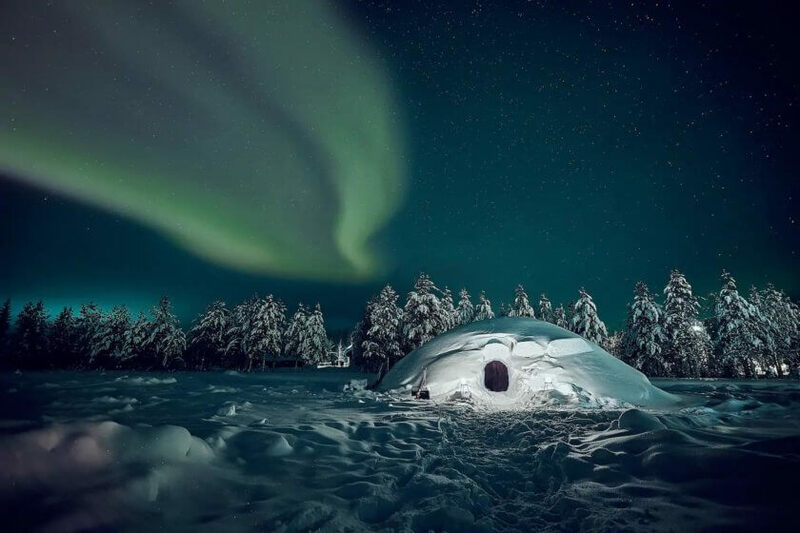 Have a once in a lifetime experience by spending a night in a real snow igloo (but tucked up in a proper bed) and if you’re super lucky, under the dreamy Northern Lights too! 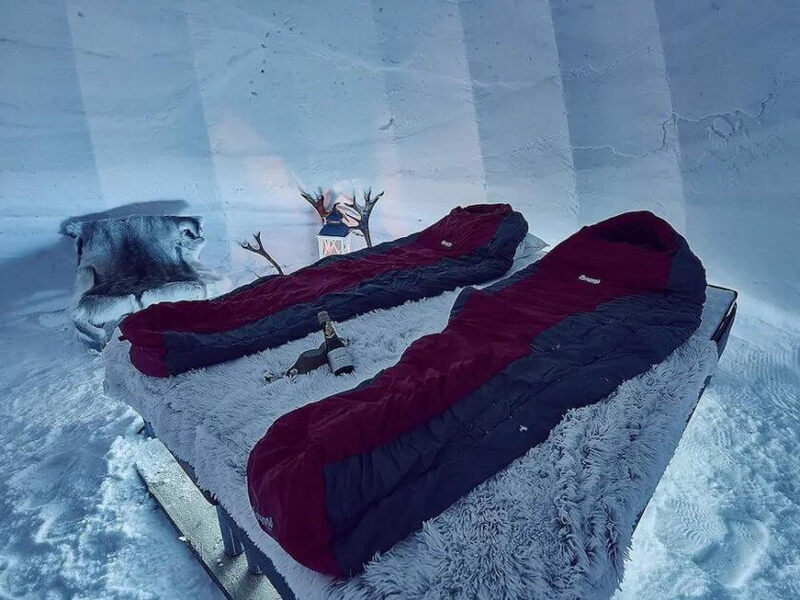 The ambient warm lighting, fur throws and sleeping bags will help keep you toasty. However in case you feel the chill a bit too much, there’s a hot tub and sauna to warm up in, or a wooden apartment to sleep in instead. Perfect! 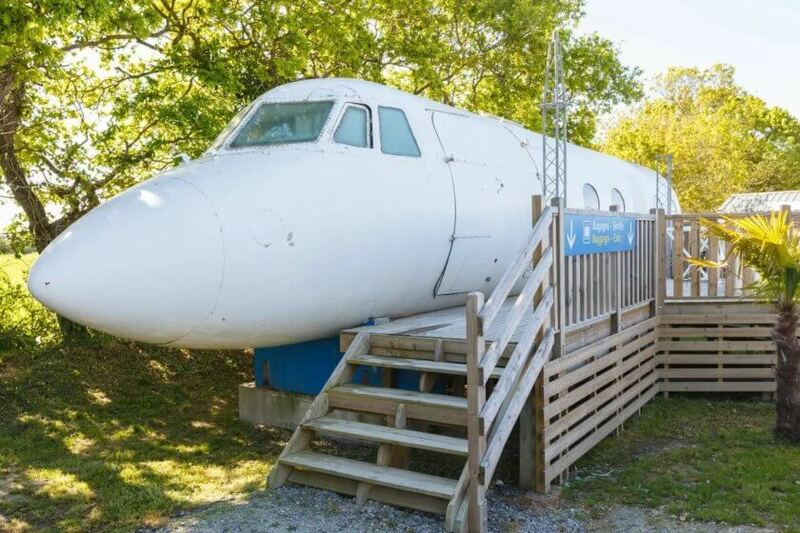 Located just a 2 minute walk to the beaches of Tharon, Pornic and Saint Brévin, this old aeroplane proves a quirky accommodation alternative on the West coast of France. 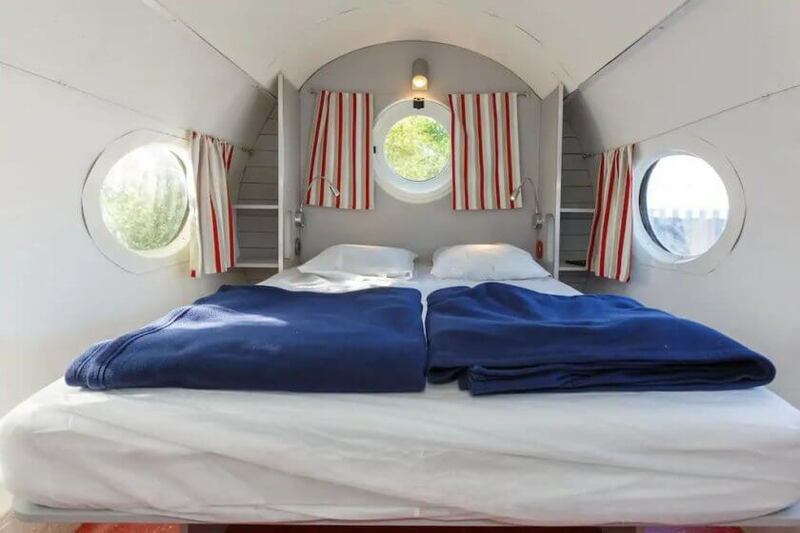 With the toilet in the reconstructed cockpit and air beds as dining room chairs, there’s lots of interesting aviation novelties to contrast a rather interesting nautical design master bedroom. 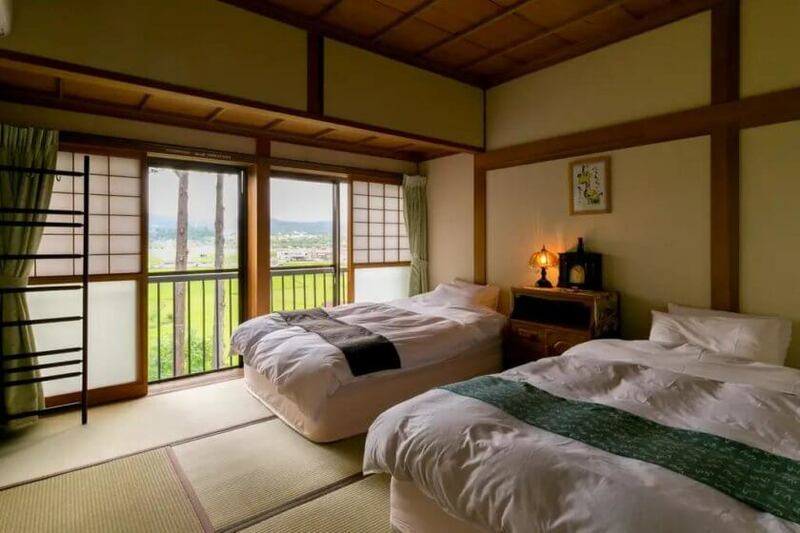 A Ryokan is a type of traditional Japanese inn that has existed since the eighth century A.D. 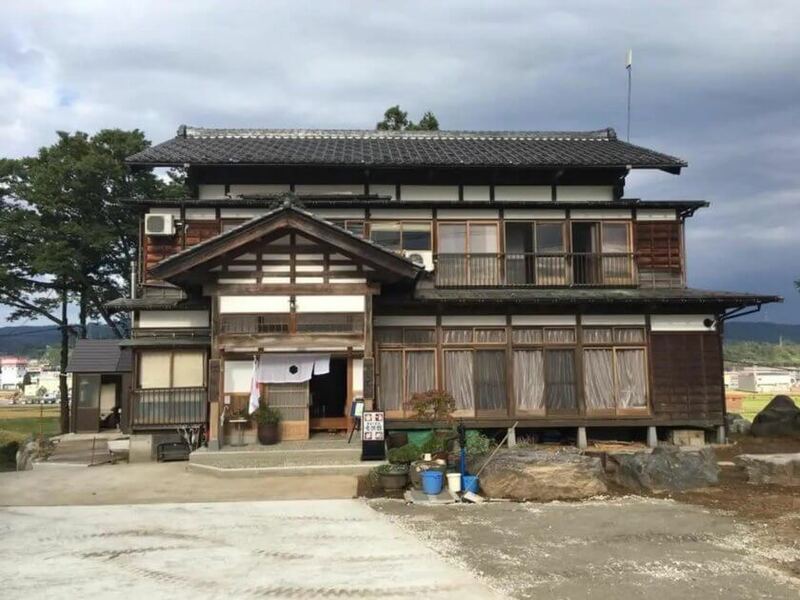 Although this property isn’t as old as this, the traditional architectural style and interior will transport you to the utterly beautiful snow country houses of Japan. Accompanied with a lavish local breakfast of Koshihikari rice, miso soup, flat farm eggs and other traditional cuisines, the setting isn’t the only thing making us want to stay. 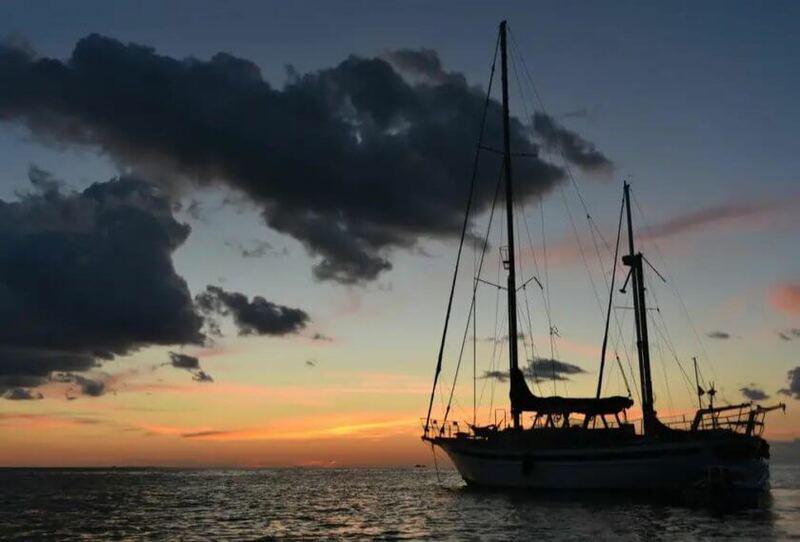 Although this is shared accommodation on the top deck of a boat with basic amenities (ie no power), we love the fact you can fall asleep under the wide sky as you get a healthy dose of fresh sea air. 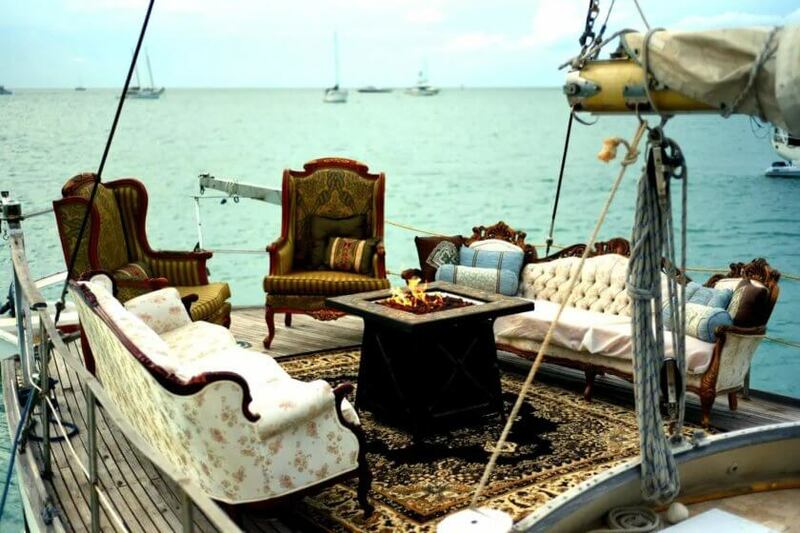 The boat is not just for sleeping on though – during the day you have the opportunity to do tonnes of fun activities such as snorkelling, swimming and jumping off rope swings. At night the fire pit is lit to sit around on mismatched furniture to share food, drinks and travel stories with the other roomies from around the world. It’s stripped-back, good old fashioned social camping, just with the bonus of being rocked to sleep by the ocean somewhere super cool. All photos are © Airbnb Inc. Prices and listing details are correct at time of writing. Totally agree! What a once in a lifetime opportunity that would be! This is just making me need a break even more! 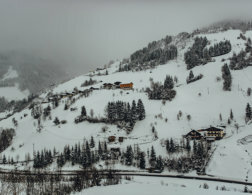 Those places are actually gorgeous! 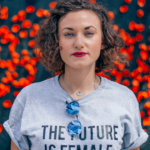 I love those kind of posts, I feel like they make me travel a little bit ! Ah I'm glad Lucie! They're great aren't they - hopefully one day we can stay in one of them! I've also seen a whole ISLAND you can rent out on AirBNB called Bird Island... one day!